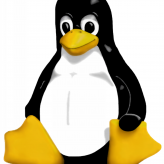 Linux including CentOS and Ubuntu based hints and tips. Need more help? Why not contact us with your requirements? 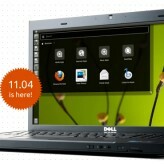 Ubuntu Natty Narwhal 11.04… Is Unity all that? 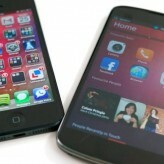 Ubuntu is one of the more popular free Linux distributions, with both community and professional support. We have been using, supporting and deploying it for several years now. As a systems administrator and day to day ser, I can confidently say that Apple and Microsoft have now got competition here for alternative free and scalable operating system.